Beautiful open floorplan with large upraded chefs kitchen with granite and stainless steel appliances beautifully accented with custom backsplash and hanging pedants lights over large island. Adjoining living area with cathedral ceilings and stack stone gas fireplace with blower. Custom shaker window treatments and blinds covey to buyer. Master and guest bedrooms are large with tons of storage. Private and low maintenance outdoor living space off the dining areathis home is situated at the end of a cul-de-sac and situated next to arroyo hiking trails. This is a must see. Call today! 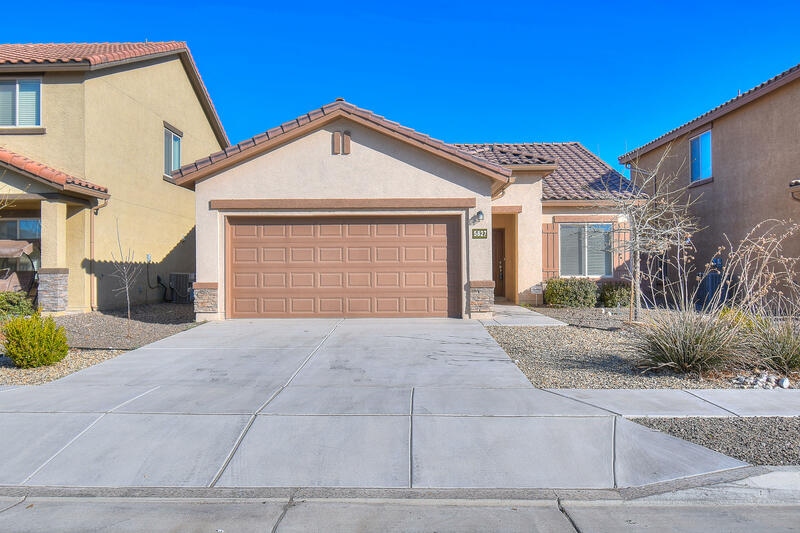 Welcome to this lovely pulte home in the boulders community. This home features a nice open kitchen with stainless steel appliances, dark cabinets and lots of storage. Large family room will give you plenty of room to spread out. Master suite is spacious and offers a nice bay window, perfect for a sitting or reading area. Master bath offers dual sinks, a separate shower and garden tub. Nice walk-in closet too. Come see this move in ready home today in one of the nicest communities on the west side of town. 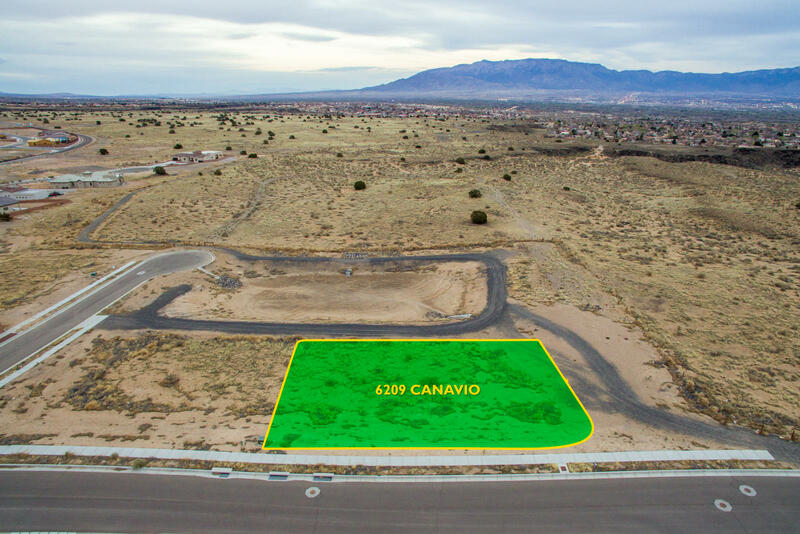 From the unobstructed edge of the petroglyph national monument in the volcano cliffs subdivision, this dream lot offers the most unbelievable views of the albuquerque skyline and the sandia mountains. 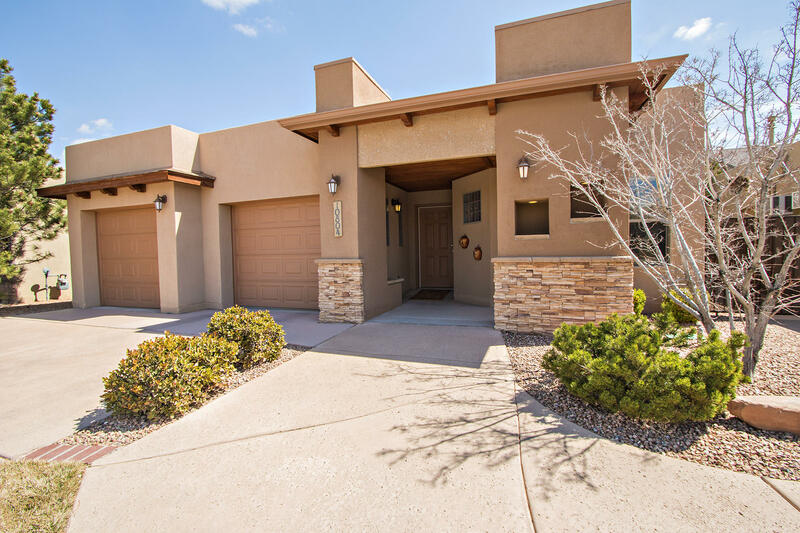 From endless sunsets to enjoying the morning sun peaking over the mountains you can enjoy your own corner of albuquerque west sides northwest heights premier neighborhood. Take in the annual balloon fiesta from atop your own private viewing area. 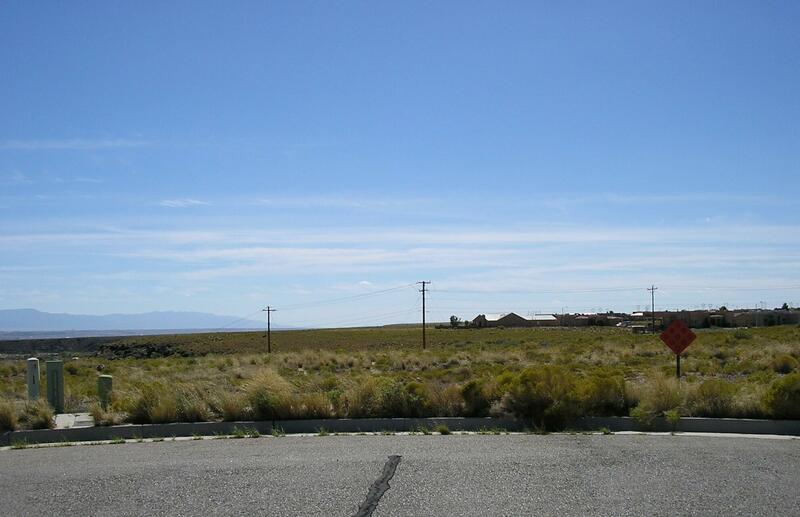 Plans are completed for the lot and available with a 4 bedroom home , perfect for this dream location. This build to suit lot has it all. These views may last forever, but this lot will not. (no hoa) special assessment (pid) already paid for and included in the price. City plans approved. 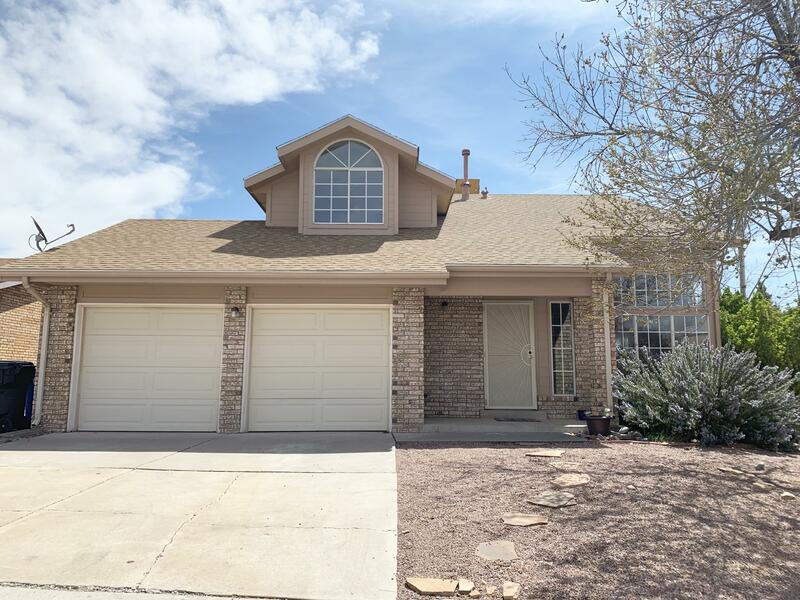 One story townhome in great taylor ranch location! Updated laminate flooring, countertops, dishwasher, bathroom, furnace and water heater. Many extras include double oven, 5 burner gas cooktop, reverse osmosis system, garbage disposal, cathedral ceilings, natural lighting and can't forget to mention backyard access! Ramp in front makes wheelchair access to side easily. No hoa! 2 car space parking in driveway. Shower previously changed for disability can effortlessly be turned back into full bath. Moveable island in kitchen gives more counter space and may be conveyed with right offer. Perfect home for downsizing or first time home buyer! Need space? Look no further! 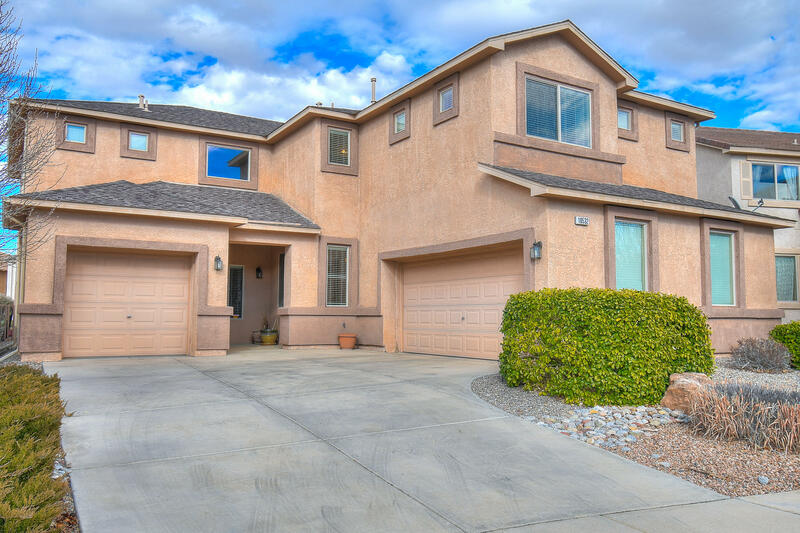 Beautiful home in the seville subdivision! 3 living rooms! 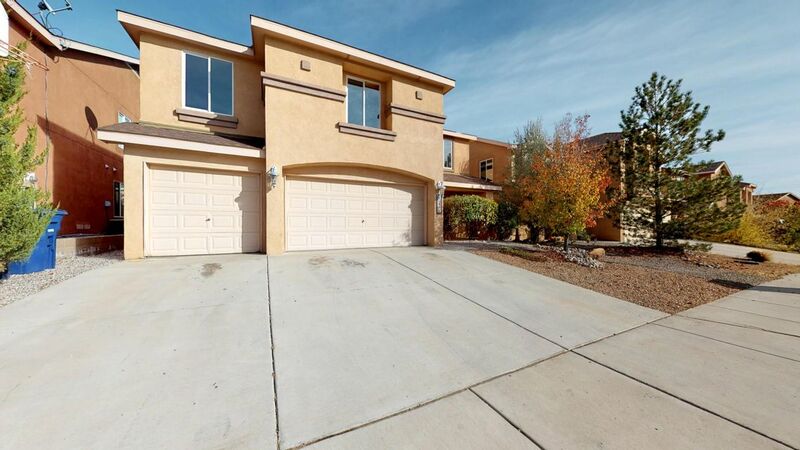 High ceilings, open floor plan, fresh paint and carpet! Large open kitchen w/ pantry, breakfast nook and island! Beautiful neutral colors, nice lighting throughout, huge laundry room, large closets and bedrooms! Spacious backyard with gravel landscaping. Come and take a look this home is listed at an excellent price! Beautiful home located in desirable cantacielo subdivision. 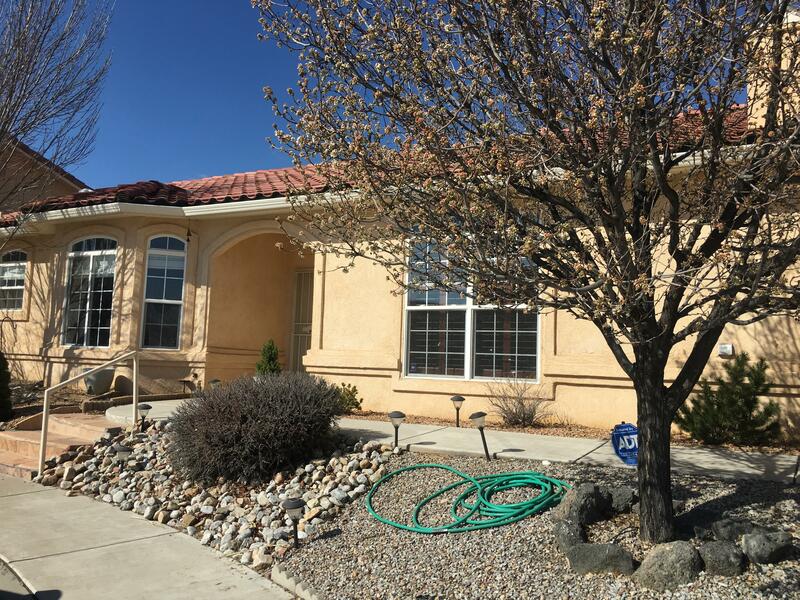 This home features landscaped front and back yards with storage shed as well as spanish tile roof and a 3 car garage! The front enters into a formal living and formal dining area with stairs to the right leading to the second story. Continuing to the rear of the home, you will find an upgraded kitchen with center island and a breakfast nook and wet bar. Additionally downstairs boasts an additional family room with custom gas fireplace, a laundry room with front loading upgraded washer and dryer, and a powder room. Upstairs, you will find a huge loft, the two additional bedrooms, and the master suite and en suite including an additional fireplace and balcony with amazing views! Wow! 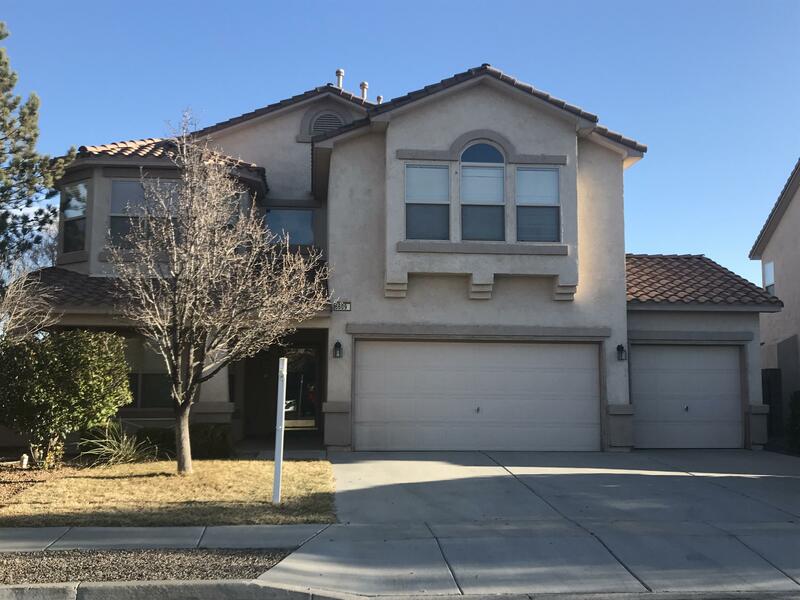 Gorgeous upgrades, completely remodeled, brand new appliances, led lights for energy savings in kitchen, quartz counter tops in kitchen, new cabinets and light fixtures throught the home! Brand new elegant tile throughout downstairs and all bathrooms, upgraded vinyl flooring upstairs as well as brand new carpet in guest bedrooms! All of this plus the breathe taking views that will leave you in awwww. Schedule to see it today!